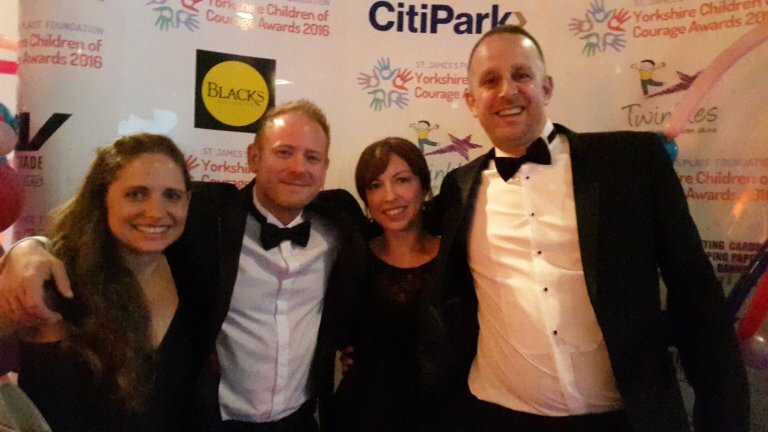 On Friday 14th October 2016 it was the sixth annual Yorkshire Children of Courage and Achievement Awards. The event is always a very emotional affair as the Yorkshire community comes together to celebrate children in our region who have been nominated for outstanding achievements in the year. 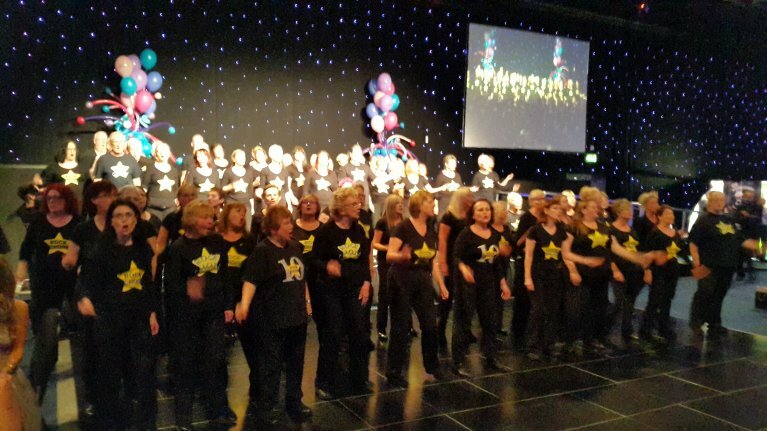 The event is extremely well supported by local businesses including the St James’s Place Foundation, who match every pound that is raised on the evening. It was a packed house at the Royal Armouries New Dock Hall, with more than 700 of us in attendance. The awards given out on the night included, outstanding bravery award, fundraiser award, special recognition award, young carer of the year award and the sporting achievement award. 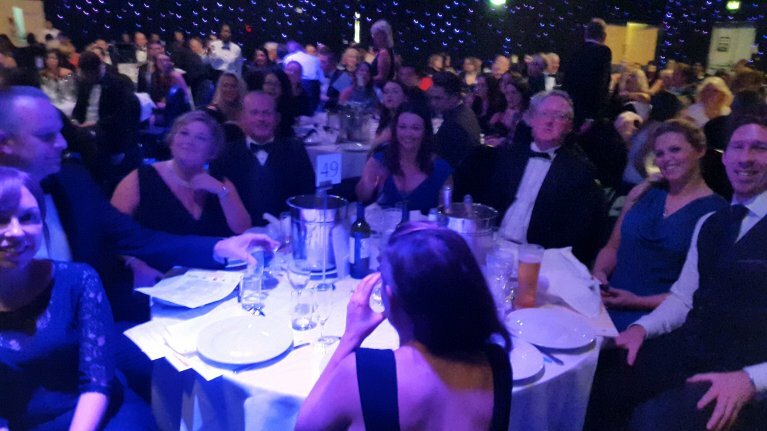 Each year Ascensor sponsor an award and take a table of clients to enjoy the evening, a great time was had by all, each year this marks a very special night in our calendar. Ascensor have sponsored the event since it began in 2011, and it just gets bigger and more impressive. There are many celebrities there on the night from the worlds of TV, comedy and sport. The event was compared by the BBC’s Steph McGovern who always lights up the evening and makes it a very fun, if very emotional few hours. If you have not been to the event before, details for next year will soon be available at www.yorkshirechildren.co.uk, and you can follow @yorkshirechildren on Twitter.